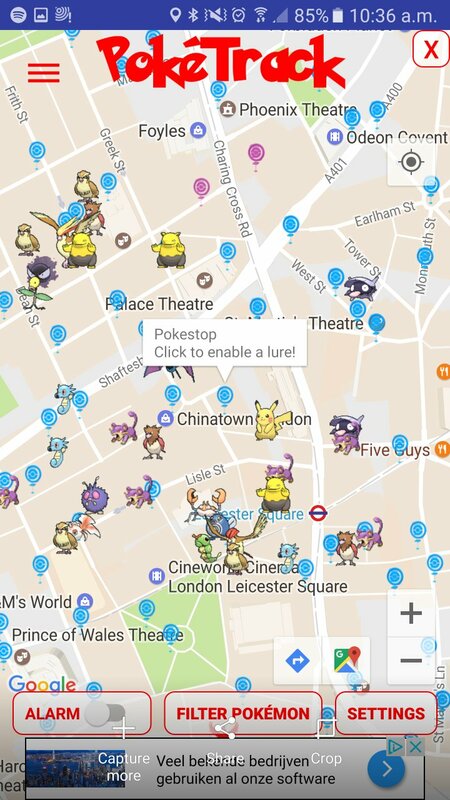 Download and install PokéTrack v 4.17.5 apk for your Android devices which is the latest tool for Pokemon Go fans for real time tracking of the most wanted Pokemon characters in the game. The best part of the PokeTrack Apk is that it runs in the background and doesn’t drain your battery as the actual game does. 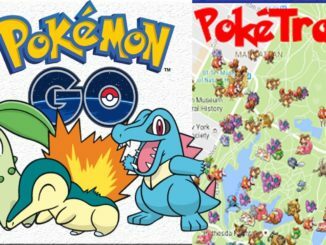 We have here got the latest PokeTrack 4.17.5 apk for you which can be downloaded on any Android device along with the official Pokemon Go app. We have tested and found that both these apps works perfectly side by side. 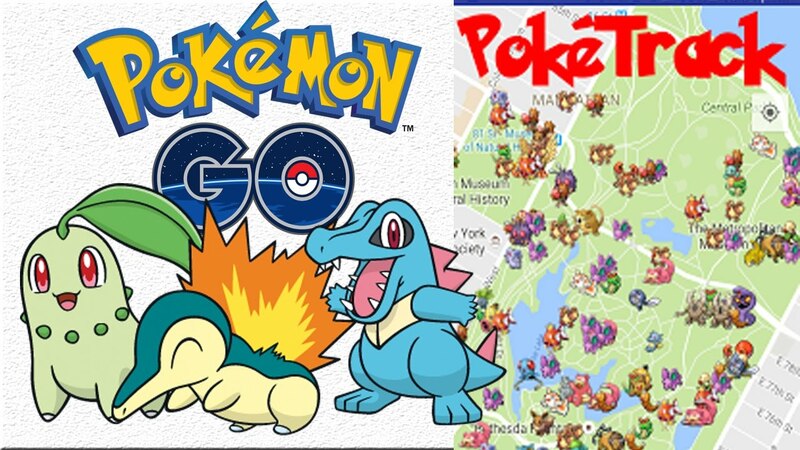 Below are some of the main features of Poke Track apk. Step 1- Download PokéTrack v 4.17.5 Apk from the link Given below.